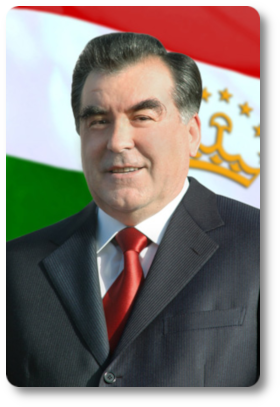 EXECUTIVE ORDER OF THE PRESIDENT OF TAJIKISTAN ON ANNOUNCING THE YEARS OF 2019-2021 AS THE "PERIOD OF RURAL DEVELOPMENT, TOURISM, AND FOLK CRAFTS"
The President of the Republic of Tajikistan Emomali Rahmon signed Executive Order on announcing the years of 2019-2021 as the "Period of Rural Development, Tourism, and Folk Crafts" in Tajikistan. The Executive Office of the President of the Republic of Tajikistan has been instructed to develop within a month and submit for approval a plan of the period’s major events. Нашрияи расмии Ҷумҳурии Тоҷикистон - "Ҷумҳурият"